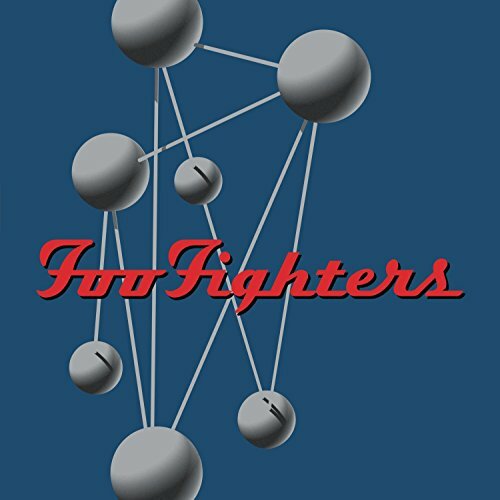 The Colour and The Shape is the second Foo Fighter album, and followed the band's multi-platinum debut Foo Fighters. Despite the first album's success, few people at the time thought that drummer-turned-frontman Dave Grohl could possibly have a second great album in him. Nonetheless,The Colour and The Shape exceeded all artistic and commerical expectations and established Foo Fighters as one of the most vital bands of our era. With hits like Everlong, Monkey Wrench and My Hero, Foo Fighters became a cornerstone of modern rock radio and a perennial MTV favorite.